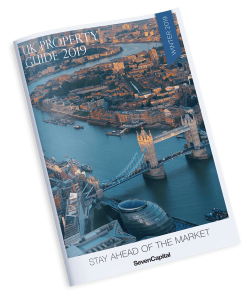 With unlimited property investment opportunities available to expats worldwide, some caution needs to be taken before investing with developers building in the UK property market. Below is a comprehensive list of 7 questions every expat should ask before investing with a property developer. Although a project may appear “ready to go” from the glossy brochures and sales talk, it’s highly important to confirm whether a project has received proper planning permission from the local council before making an initial deposit on a property. 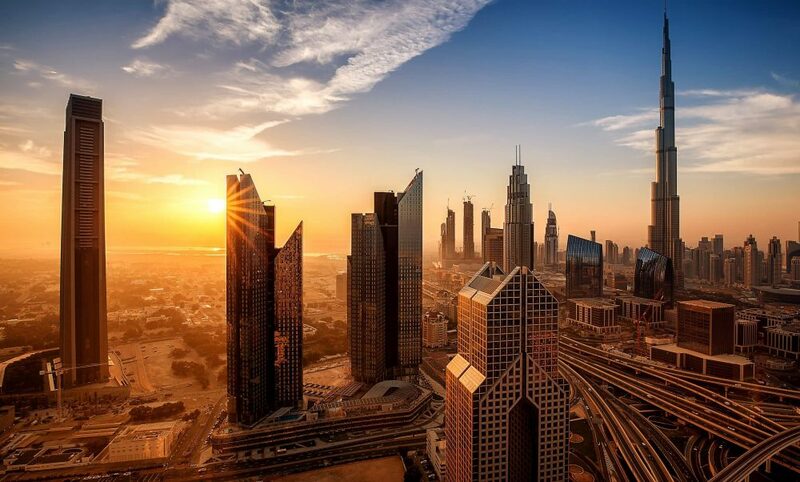 In many cases, expat investors who have exchanged on a property without planning permission are later notified that the project will undergo significant delays and are advised to withdraw from the contract. This means investors will ultimately lose their deposit, ranging from 20-30% of the property’s value. Before you make a decision that will determine your financial future, make sure the project in question has undergone all necessary planning permission measures and the accompanying proof is provided to you. Can I achieve a mortgage on the property? A common obstacle for expat investors is obtaining a mortgage for a UK property. Although many financial products are available on the expat mortgage market, the real issue is whether or not the property in questions satisfies the bank/lenders requirements. For example, if a unit in a development is overpriced it may be subject to down valuations. This means that most banks might lend a lesser amount than was previously estimated when the purchaser originally committed to the purchase. Basic market research usually indicates the correct market price, but reputable developers will always offer investments valued at the current market rate. Down valuations usually occur when a developer has no completed stock nor relevant experience in that market, so make sure your developer already has an existing portfolio in your selected market before investing. Being a landlord abroad is not easy. Whether it’s finding a new tenant, exchanging contracts, dealing with maintenance queries or even rent collection – the list of responsibilities is endless. Every expat should ask the developer if they provide property management services as it’s a crucial element of a stable investment and ensures peace of mind. A sign of a good developer is whether they offer such services. Before investing in a property, always check you’re dealing with a developer that is committed to their investors as it’s a vital factor when considering your financial future. Do I get a price discount? When developers offer price discounts in order to close a sale, this is an indicator that each unit in the development is overpriced to allow for bargaining. Although price discounts would be thought of as favourable for the investor, it merely represents an overpriced property. Further to question #2, if a property is overpriced, this could lead to issues when applying for a mortgage. If you’re actively looking to purchase property and are comparing certain developers in the market, our tip would be to ask the sales agent for a discount to see their reply. Most reputable developers who offer a premium product at fair market value would instantly dismiss any questions pertaining to discounts. How do you project the ROI? Obviously, the most important aspect for any property investment is the return on investment. When developers advertise projects with high rates of return, it’s important to ask how they came up with these figures and what evidence in the market is available to support their claim. Developers with viable projects can easily provide you with detailed figures on the area in question. For example, details such as the average asking rent per month and the average price per sqft of a property are vital to know but make sure expenses such as tax, lettings fees, management costs, mortgage payments and service charges are also included in your ROI projection. Certain developers simply ignore these costs to make their offering seem more profitable. Make sure you ask for a comprehensive breakdown of the property investment to fully understand your rate of return. Do you have a proven track record of delivering projects? A trusted guide for any investor concerned about the viability of a property developer is to ask about their proven track record. It’s important to not only know how many projects a developer has completed but also where and when. One thing a developer cannot hide is a list of projects that have been completed and handed over to their investors in recent years. A proven track record allows investors to see if the developer is an experienced authority figure on the marketplace they operate in, plus it’s important to understand the quality of the finished product and identify whether investors in previous developments have seen a return on their capital outlay. Beware of those who claim to have a substantial portfolio, as many do not disclose the fact that they simply acted as sales agents rather than being the acting developer on the project. A tip for investors is to do their research, as many companies trying to emulate truly legitimate developers in the marketplace often provide false and misleading evidence on their past performance. All legally registered developments have procedures in place to protect the deposits of investors should any difficulties arise. Due diligence from investors is required, so make sure the contract provided by the developer stipulates that the deposit you pay is guaranteed by an independent warranty provider that is recognized by the UK Council of Mortgage Lenders (such as NHBC, BLP, LABC or Build-Zone), who will either step in to complete the development if it runs into difficulty or repay your deposit. In most cases, there is a cap of £100,000 or 10 per cent (whichever is lower) so anything you pay above these thresholds is still “at risk”. Make sure you ask the developer if these measures are in place to protect your deposit. Can I sell the property prior to completion? Life is unpredictable so it’s important for investors to prepare for a worst-case scenario. People can lose their job, experience financial difficulties or even fall ill. Therefore, its essential to know whether an investor can sell their property before completion should they require to do so. The short answer to this question is – Yes. Investors are allowed to sell their property prior to completion. Our advice is to make sure you benefit from using a solicitor who is experienced in off-plan property. They’ll make sure that the contract is flexible enough for you, and fully explain all the terms and conditions attached before you sign on the dotted line. Some developers even put investors in touch with solicitors who are experts regarding off-plan property contracts. This is to guarantee investors are well aware of their rights and allows a much smoother process during the legal phase of the property purchase.